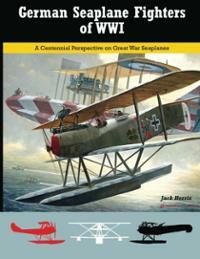 Our take: Showcases the engineering and evolution of the German fighter seaplanes of World War I. Features over 200 photographs along with several color photographs. Tech specs of each aircraft and the number produced are included along with the story of each naval fighter. This is a remarkable book with a large array of photographs covering a unique type of aircraft that is rarely explored in other books. 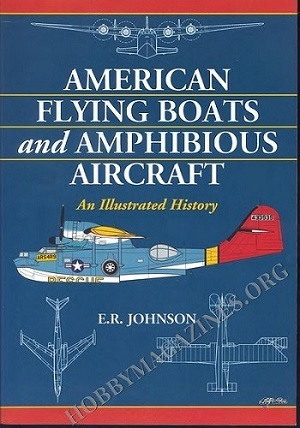 Our take: Comprehensive book detailing all floatplanes and seaplanes built in America since 1912. The aircraft are organized into three distinct time periods to better reflect the development of the aircraft over time. The book is impressive in that it covers military, commercial and private seaplanes as well as concept planes. 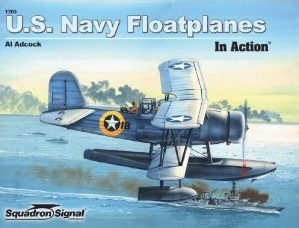 Our take: Relatively quick study of the floatplanes employed by the U.S. Navy during World War II. The book is relatively short at just over 50 pages, but it still includes over 100 photos and several of those are color. It's a worthwhile book for anyone interested in WWII era U.S. seaplanes.